Start taking classes at EVO 24 FIT Centre and other studios! 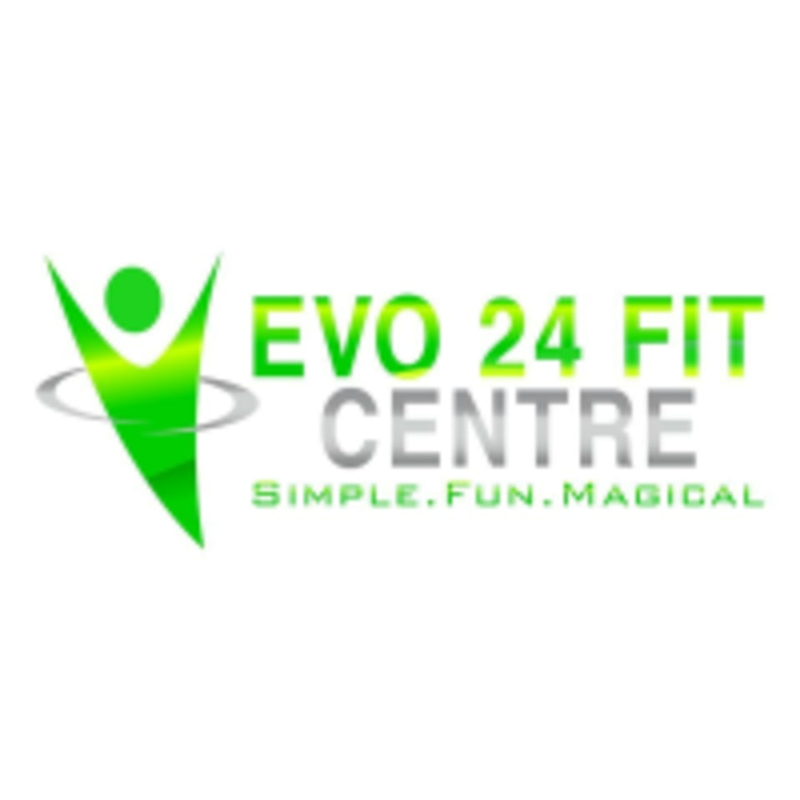 EVO 24 FIT Centre offers a wide variety of fitness classes. Their vision is to "Let the world become healthier!" Join them if you need a place to kill stress, have fun, make new friends, or simply to start living a healthier life. The EVO 24 FIT Centre is located at 1-2nd, Jalan Kuchai Maju 1 in Kuala Lumpur.